Oxford Insta Shade: Retail Garden Center in Burgessville, ON. 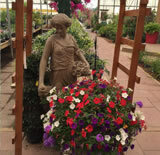 OUR GARDEN CENTRE IS A MUST-SEE! With over 22,500 square feet of indoor shopping space. 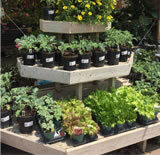 We invite you to browse through our impressive display of garden supplies. 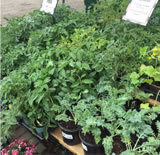 From a wide variety of trees and plants, fertilizers and grass seed, to pond supplies, tools, bird houses & baths, lawn ornaments, fountains, statues, mulch, soil, and fertilizers, we have something for you! 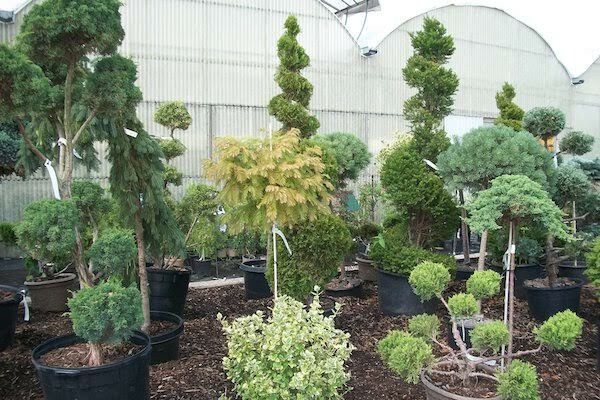 Visit our garden centre to see a large assortment of annuals, perennials, deciduous & evergreen trees, shrubs, tropicals, succulents, and house plants! 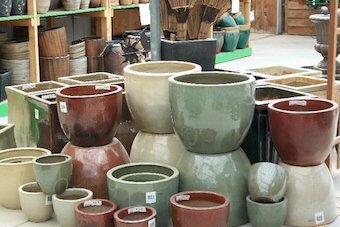 We have tons of decoration ideas & garden supplies that will certainly appeal to all your senses. 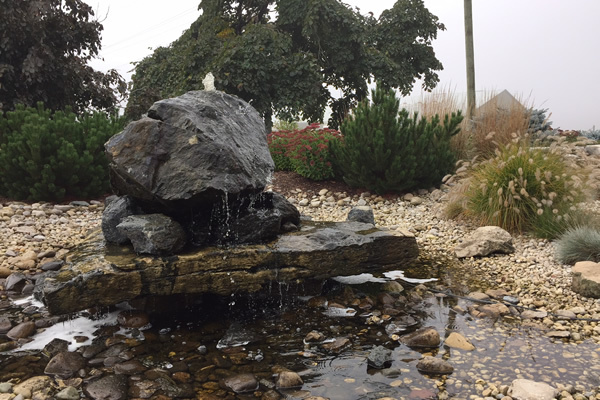 Take a peek at our bulk & bagged soil & stone, pavers, slabs, triple mixes, mulch & other hardscaping materials. Don’t know how much you need? Let our calculator help! Different sizes of fish are available in store; along with pond pumps & filters, fountains, shade netting, preformed ponds, floating planters, and much more! If you need any assistance, our staff can help carry and load your items into your vehicle. We also have a delivery service available for a small fee for customers within the South Western Ontario area. We are wheelchair accessible, and always ready to help our customers with special needs. Feel free to park where you need to be. We are always ready to help our customers with special needs. Feel free to park wherever!Also, if you need any assistance getting around the garden centre, just let us know. Our goal is to make your shopping experience enjoyable & successful! Not sure if your just-married cousin will love that super cute and affordable ceramic water feature? No problem! A gift certificate is the perfect way to say ‘Happy Birthday’ , ‘Congratulations!’, or ‘Just Because’. Plus, they never expire! 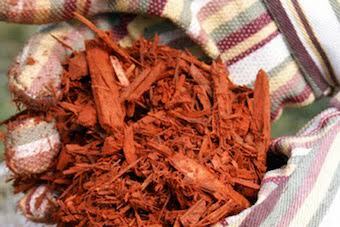 Tips and gardening tricks from the experts at Oxford Insta-Shade.